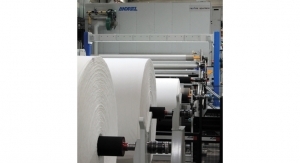 Optimizing the converting process is a key part of successful wet wipe manufacturing. Today’s consumers are busier than ever. We live life on-the-go. We manage our homes, families and businesses from our smartphones. We nourish ourselves with grab-and-go, take-out food and single-serving snack packs. And, we’ve come to expect instant service, instant gratification and instant results. The demands of our busy lives have made us demanding consumers who expect the products and services we purchase to be tailor-made for our specific needs, keep us productive and not slow us down. In many respects, the wet wipes market was borne of these demands. Wet wipes are portable; we can take them anywhere we want to go. They make cleaning up quick and easy; there’s no need to hunt for rags and bottles of cleaning solution. Choose the right wet wipe and the wiping task can often be completed in one pass, letting us get back to our busy days. Because wet wipes are also task-specific, they meet our needs for “personalized” service without having to compromise. So how did we get to this place where a plastic canister containing sheets of material and a bit of cleaning solution reflects the demands and aspirations of our society? 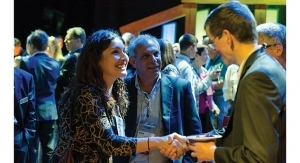 In Kimberly-Clark’s case, it’s the power of partnerships along the entire supply chain. 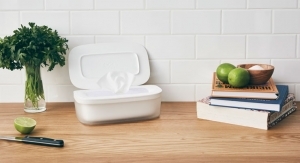 From consumer insights that drive our base sheet development, to helping our customers reduce waste and cost, and even working with suppliers of related systems and services, Kimberly-Clark has found that successful wet wipes are never developed in a vacuum. 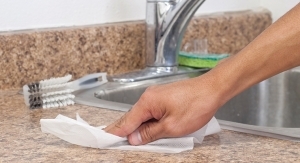 Consumers consider a wipe’s base sheet as a visual indicator of quality. They’re interested in different base sheet textures to help improve the mechanics of cleaning. Consumers want to get mileage out of their wipe. Instead of using five wipes, they want to get the same performance out of one wipe. They also want durable wipes with no physical holes or defects. This is especially the case with kitchen and bathroom surface wiping where consumers want that wipe to be a barrier between their skin and contaminated surfaces. They don’t want the wipe to tear or have any sort of tiny holes. In addition, while consumers want durability and cleaning performance in their wipe, they also want the sheet to feel soft against their skin, especially with personal care wipes used on the face and hands. 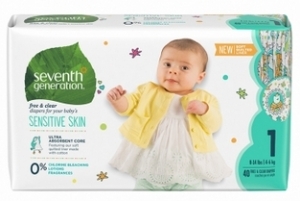 Some customers, especially millennials and Generation Z, are looking at ethical considerations when purchasing wipes. This can mean a company or brand with trusted and ethical manufacturing and business practices, a product with a reduced environmental footprint, or a locally made product. In general, consumers want a good experience with the wipe they choose: how it dispenses, how it smells, and how it feels in the hand. At Kimberly-Clark, consumer preferences like these drive the continued development of our base sheet technologies. For example, our patented interwoven pulp/polymer base sheet (Hydroknit Material) is user-preferred for its excellent wet durability, tear resistance, absorption, and cloth-like appearance and feel, making it ideal for consumer and household wiping applications including hard surface cleaning, furniture cleaning and polishing, glass and lens wiping, and granite and stainless steel wiping. Manufacturing wet wipes doesn’t need to be a complex process, but there are things that can go wrong. As a leading global manufacturer of wipes and a maker of nonwoven materials, Kimberly-Clark knows what it takes to avoid problems that can lead to waste and downtime. We share that knowledge with our converting customers to help make their processes more reliable and productive. Much of our guidance focuses on the following common but easy to solve problems. Base sheet roll length, width and diameter must be matched to machine set-ups. Converters can save time and money, as well as reduce the amount of waste sent to landfill, by optimizing the length, width and diameter of the roll and running it down to its core. Base sheet rolls should be staged. Roll changes take time, but if rolls are staged and ready to go, converters can reduce the hit on productivity. It’s best to have three or four rolls ready at all times by removing their packaging wraps, opening them and allowing them to acclimate to the environment to avoid issues related to runnability. Limit in-run variances by staging rolls in the order they are run. Splices can be tricky. Taped roll splices can be double the thickness of the base sheet or more. Tape adhesive may become exposed, and the joint formed may vary in flexibility from the base sheet. These issues can cause additional downtime as the machine is rethreaded. If not done correctly, splices can also damage the folding boards or perforation section. Proper tape selection can help as can avoiding stiff or bulky base sheets. Tolerance for fluctuations vary by converting process. Some can’t afford significant variability in base sheet attributes like basis weight and tensile strength without those fluctuations negatively impacting runnability. In some cases, even minor fluctuations can slow down the process or cause problems like perforation breaks. Most machines have a “sweet spot” for optimal settings, so adjusting those settings to accommodate a substandard base sheet isn’t always a good option. 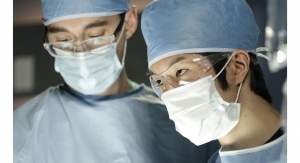 Remember that a change in one part of the converting process can affect the rest of the downstream process. 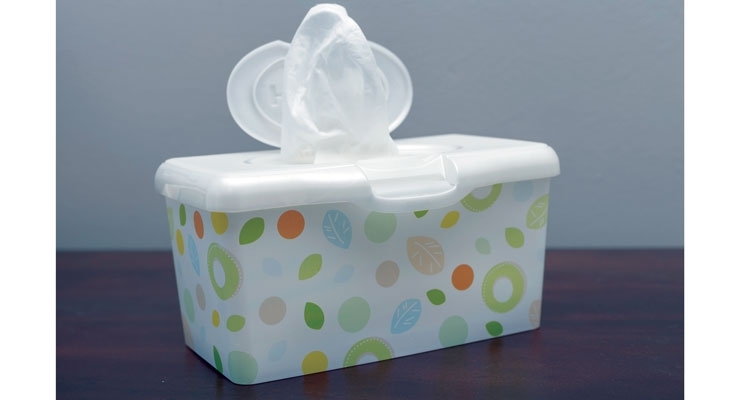 The base sheet choice can affect packaging, especially if the wipes are perforated, packaged in soft packs, or if they’re wound wipes packaged in a canister. Rigid, tub-like packaging tends to allow for more variance in base sheets. Packaging format and materials can also add sizable cost to downstream shipping and warehousing and thus are ideal areas on which to economize. 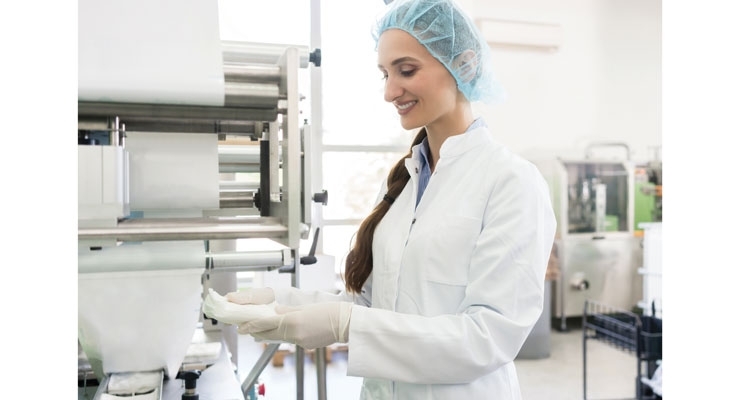 One of the keys to producing wet wipes and bringing them to market is to make sure the base sheet selected is qualified to run on the converting machinery. While Kimberly-Clark works directly with its converting customers to help them determine exactly what is needed to move from start-up to full production runs, we also work with converting machinery suppliers, as we recently did with Hanover, PA-based Elsner Engineering Works, Inc., a manufacturer of machinery for the wet wipes and converting industries. 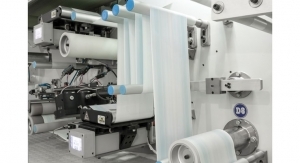 To meet the needs of its canister wipes converting customers, Elsner engineered a solution to a common problem: how to control the tail of wipes rolls as they are transferred from the converting machine to the automatic canister loading system. Loose tails have the tendency to catch on conveyors and can unravel as they travel, making insertion into the canisters and sealing of the canisters a challenge. Many wipes makers turn to glue to “close” the tail end of the wipe, but glue isn’t always an acceptable solution. Glue can be messy and costly. Controlling the temperature of the glue can be an issue. If the temperature is set too high, hot glue tends to bleed through many layers. If the glue’s temperature is set too low the glue can bounce off the sheet and stick to the machine. Glue also must be compatible with the wipes’ cleaning solution, which requires re-qualification each time a wipes maker wants to introduce a new type of cleaning solution. Some wipes makers can’t use it at all due to regulatory compliance issues. Elsner’s solution to this problem is ultrasonic tail tie technology that bonds the material together without the need for pre-heat time, glues or additives. It also eliminates the maintenance time and costs associated with glue sensor systems and cleaning glue residue from the machine. 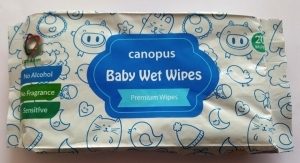 The technology uses the minimum possible bond strength to avoid having a mass of wipes as the last sheet is dispensed from the canister—a big convenience for consumers. This solution is an example of Elsner and Kimberly-Clark working together to test new technologies for the benefit of our shared customers in the nonwovens industry. Test parameters included bond strength, production rates and disbursement rates. The two companies collaborated closely during the testing process, and we were able to share technical and troubleshooting expertise from the perspective of a wipes manufacturer. As a result of the partnership between Kimberly-Clark and Elsner, three of our interwoven pulp/polymer base sheets are now qualified to run on Elsner converting machines using the ultrasonic tail tie technology. Benefiting all throughout the supply chain, wipes converters now have a total solution for optimized converting and wipes customers enjoy the hassle-free dispensing they demand.